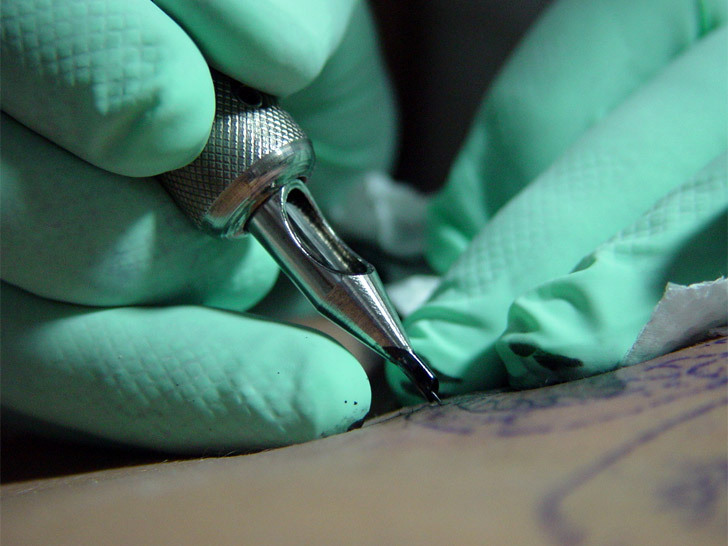 The proposed tattoo harnesses the concept of haptic feedback, which uses the sense of touch as part of the interface design. You likely already experience haptic technology on a daily basis: The vibration you feel when you press a touchscreen button is one common example. Nokia proposes using different vibrations the way some people use ringtones to distinguish between callers. Nokia proposes using different vibrations to create a range of alerts, much like the way some people use ringtones to distinguish between callers. Depending on the type of notification, the system could respond with a variety of short, long, strong, or weak impulses. “Examples of applications may be low battery indication, received message, received call, calendar alert, change of profile, e.g., based on timing, change of time zone, or any other,” writes Zoran Radivojevic, the filing’s lead inventor, in his proposal. He also suggests creating that tattoo in a specific shape or pattern (à la Quick Response codes) to store additional information that can serve as a form of identification or password. “For example, a laptop screen may show a content on the display only when the user is in a determined proximity,” the filing reads. How permanent—not to mention safe—the device is remains to be explored. Bane, boon, or just a pipe dream? Don’t vibrate us, we’ll vibrate you. Crazy as it may sound, Nokia may be developing magnetic tattoos that vibrate whenever someone calls or texts�that is, if the Finnish communications company makes good on its patent application. 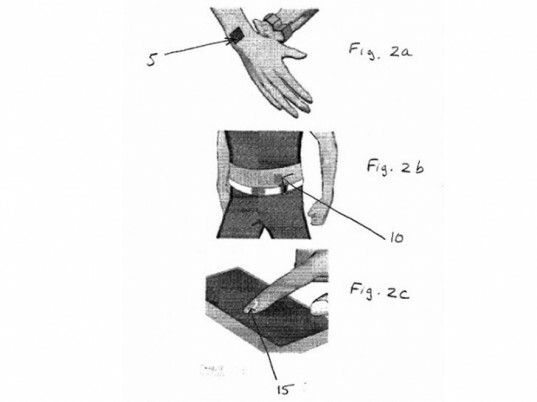 In a filing with the U.S. Patent and Trademark Office on Thursday, Nokia describes tattooing, stamping, or spraying ferromagnetic inks onto your arm, abdomen, or�we kid you not�fingernail. By detecting the magnetic field generated by your mobile device, the high-tech tramp stamp then causes "perceivable stimulus to the skin by magnetically manipulating the material."